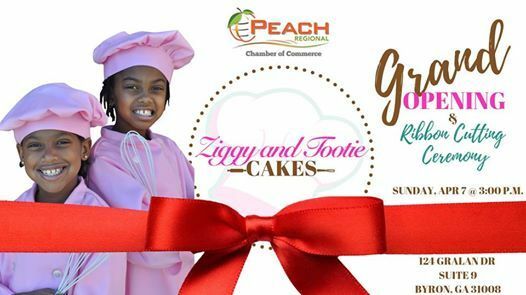 Please join us for the grand opening of Ziggy and Tootie Cakes' opening of the brand new bakery! 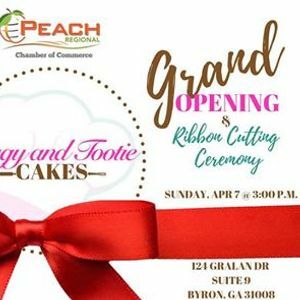 Be sure to bring the kids!!! 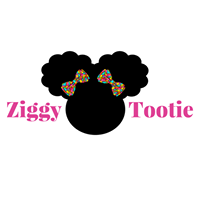 An opportunity to win a signature Ziggy and Tootie Cake celebration cake!